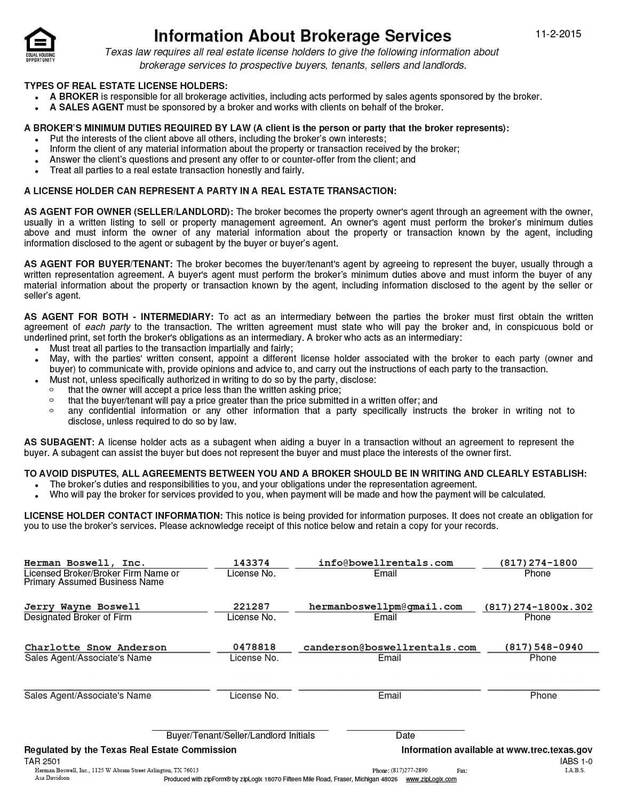 North Richland Hills Texas - Does HBPM have homes for rent near me? North Richland Hills Texas is a city inside Tarrant County, Texas, United States, and a mid-to-high end suburb of Dallas and Fort Worth. The population was 63,343 at the 2010 census, making it the third largest city in Tarrant County. In 2006, North Richland Hills Texas was selected as one of the “Top 100 Best Places to live in America” according to Money magazine. Major streets and highways include FM 1938 (Davis Boulevard), Mid Cities Boulevard, Bedford-Euless Road, Interstate Highway 820, North Tarrant Parkway, FM 3029 (Precinct Line Road) and TX SH 26. It is home to the Birdville Independent School District and the northern portion is served by Keller ISD. NRH notably houses the headquarters of Health Markets. 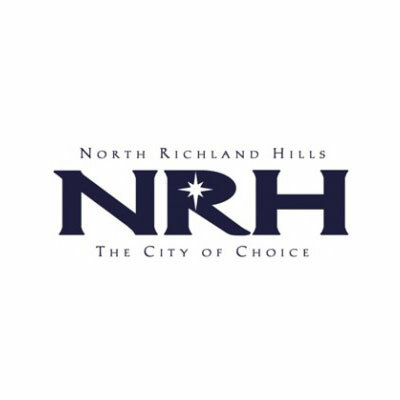 North Richland Hills Texas features popular businesses and locations including the NRH20 Water Park, North Hills Hospital, its own state of the art public library and is surrounded by communities including Haltom City, Keller, Hurst, and Southlake. It also infamously housed the now-demolished North Hills Mall (now the new location of the NRH City Hall as of 2015) which ceased operations in 2004, due to its higher-end competitor North East Mall in Hurst (approximately 5 mi) expanding with a cost of $200 million in 1999, with openings of upscale stores Nordstrom and Saks Fifth Avenue in 2001. Respectively in 2012, North Richland Hills Texas was ranked at #44 (ahead of Hurst) as one of the Best Dallas Suburbs according to D Magazine.